Xarelto (rivaroxaban) is a prescription blood thinner that was developed by pharmaceutical giant Bayer, and marketed by Janssen Pharmaceuticals, a division of another pharmaceutical giant, Johnson & Johnson. 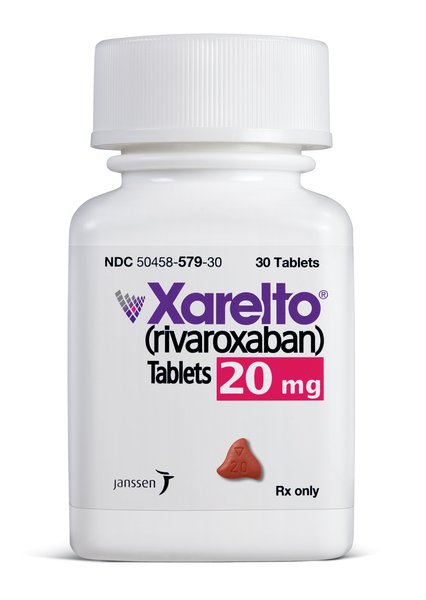 Xarelto is typically prescribed to reduce the risks of suffering a stroke or blood clot in patients who have a heart rhythm disorder known as atrial fibrillation or A-fib. For example, Xarelto is commonly given to patients with atrial fibrillation who have undergone hip replacement or knee replacement surgery to prevent blood clots from forming after the surgery. The drug’s manufacturer is attempting to expand the use of Xarelto for patients with another heart condition known as acute coronary syndrome. There have been multiple reports of Xarelto causing excessive bleeding in patients. This can result in severe and permanent injuries, or death, if the bleeding is uncontrolled. As a result, multiple lawsuits have been filed across the U.S. against the manufacturer of Xarelto and the marketer of the drug, alleging these companies failed to warn both patients and physicians of the increased risks of fatal internal bleeding when using Xarelto. Because of the number of lawsuits filed in federal courts across the U.S., in December 2014, the United States Judicial Panel on Multidistrict Litigation (MDL) created a Xarelto MDL and consolidated all of the cases in the U.S. District Court for the Eastern District of Louisiana. The Xarelto litigation is in the beginning stages. Interestingly, litigation against the manufacturer of a similar drug, Pradaxa, was settled in May 2014 for $650 million. The Institute for Safe Medication Practices issued a report in 2013, stating that more patients had suffered serious, disabling or fatal injuries from taking Xarelto than those who took Pradaxa. It should come as no surprise that Bayer and Janssen Pharmaceuticals are fighting the litigation, since annual sales of Xarelto in the U.S. were expected to exceed $1 billion for 2014. The companies believe that the drugs sales could eventually reach $3.5 billion a year. Suthers Law Firm is investigating claims involving individuals who took Xarelto and suffered from one or more of the following, serious conditions: pulmonary embolism (PE), severe, uncontrolled bleeding that required hospitalization, stroke or death. 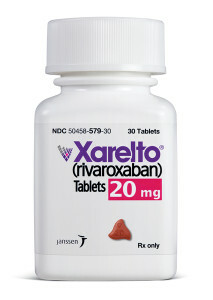 Individuals who have suffered after taking Xarelto should not wait to hire an attorney. Every state has what are known as statutes of limitations, which are laws that specify the time within which an injury claim must be filed, or it will be barred by law. If you or a loved one has suffered one of the serious injuries listed above after taking Xarelto, you should not delay in consulting with an attorney who is experienced in handling defective medical product cases.